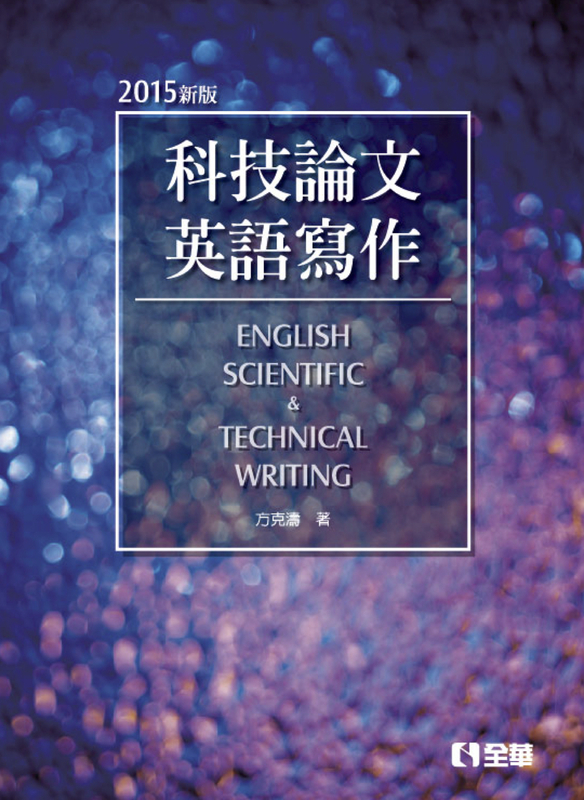 The following is a contribution to the forthcoming Dao Companion to Chinese Philosophy of Logic, edited by my colleague Yiu-ming Fung, Professor Emeritus at the Hong Kong University of Science and Technology. The article reviews and addresses the controversy over whether there is a concept of truth in classical Chinese philosophy and whether early Chinese thinkers offered theories of truth. A link to the full draft follows the introduction below. 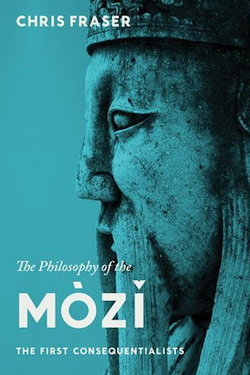 A closely related article on truth in Mohist thought is posted here. 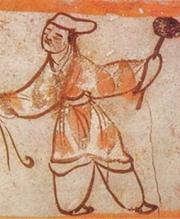 For a collection of articles on early Chinese philosophy of language and logic, see this page. 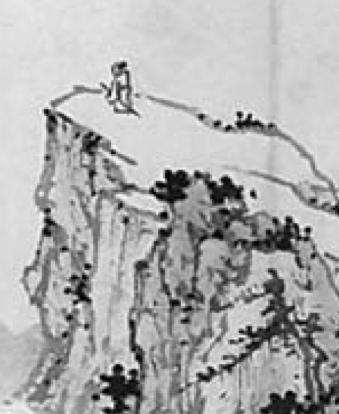 The role of truth in pre-Han thought has been a focus of interest and controversy since Donald Munro first suggested that early Chinese thinkers were concerned primarily with the consequences of a belief or proposition for action, not its truth. 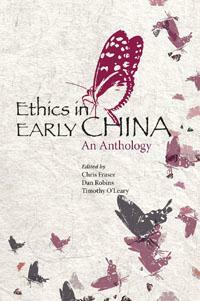 Scholars have defended a range of interpretations of the place of truth in early Chinese thought, from the view that pre-Han philosophy has no concept of semantic truth, for example, to the view that it has several concepts with roles overlapping those of truth, to the view that early Chinese thinkers actually offer theories of truth. One reason for intense interest in the topic is signaled by Graham’s well-known remark that for pre-Han philosophers “the crucial question…is not the Western philosopher’s ‘What is the truth?’ but ‘Where is the way?, the way to order the state and conduct personal life.” How issues related to truth are framed may reflect central features of the theoretical orientation of early Chinese philosophical discourse. For example, if pre-Han inquiries into logic, language, knowledge, and metaphysics focused on accurate description of the structure of reality, they might accordingly devote much attention to explaining the nature of truth and evaluating which descriptions are indeed true. On the other hand, if such inquiries centered on questions concerning the proper dao 道 (way) of conduct and how it relates to the course of the natural world, they might instead be concerned primarily with questions regarding the appropriate use of language and the basis for norms of correct use—whether they are purely products of human convention, for example, or are grounded in natural patterns. A clearer grasp of how pre-Han philosophers thought about truth may help us better understand the overall framework and orientation of early Chinese philosophy.